Secrets of Horus is a self-explanatory game and does exactly what you would expect from a standard slot, and nothing more. The slot does not make use of any standard symbols, which really does make this slot somewhat more interesting than slots that do use symbols ranging from the ten to the Ace. All animations have to do with the overall theme and the theme-matching background music and sound effects give the game a nice finish, especially when a win forms! 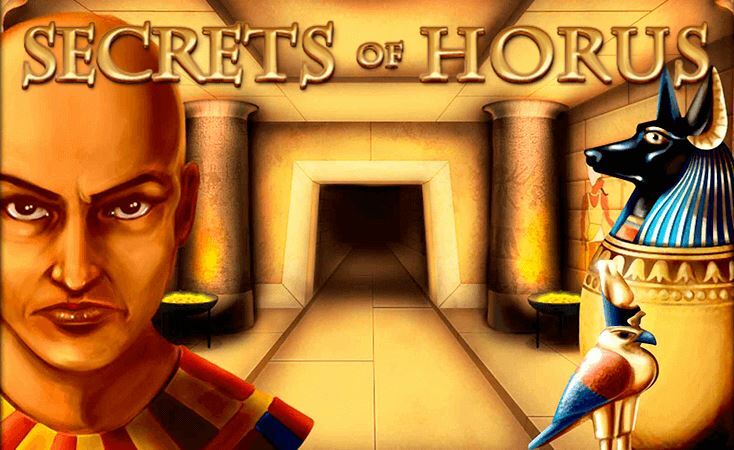 Secrets of Horus is a slot by Net Entertainment that they have given an ancient Egyptian look by using animations, background music, and sound effects that all perfectly fit the overall theme. This makes it very much a complete slot. The slot has a relatively simple layout with five reels and three rows, but what isn’t that standard is that all wins involving the wild will get doubled. 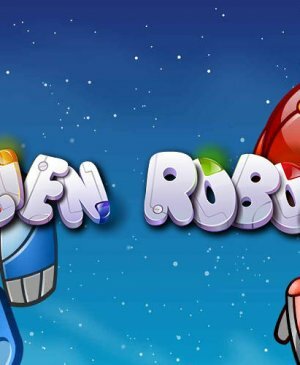 You can, of course, attain the largest wins during free spins. 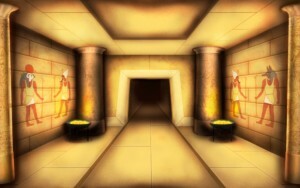 Secrets of Horus, unfortunately, does not have a bonus game, something which could have made this slot even more popular. How to play Secrets of Horus? Secrets of Horus is equipped with exciting free spins during which all wins will get multiplied by three, meaning that wins here will be much larger than during the base game. 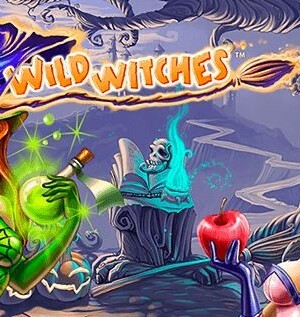 When free spins commence, things immediately get extra exciting as the background music makes a drastic change. Other than that, not much changes as free spins are spun on the same playing grid as spins during the base game. You can win additional free spins when the scatter shows up in threefold again and even though that doesn’t happen too often, you might just be able to keep on spinning for free even longer! Secrets of Horus has a total of 20 pay lines, which is pretty standard on a NetEnt slot with a 5×3 playing grid, so no surprises here. 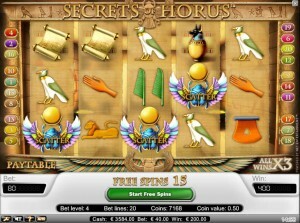 Secrets of Horus doesn’t have a jackpot, instead, it has a maximal potential win of €71,000. We should add that you can only win this during free spins and that you have to play with the maximum wager to be able to win this amount. You can change your total wager on the left and right side of the spin button by altering the coin value and the bet level. 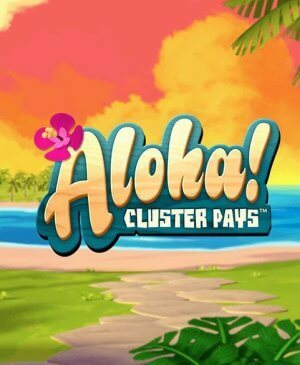 If you would rather play with less money, use the same buttons until the maximum amount jumps to the minimum. In the bottom left corner of the slot, you can find the buttons to configure the autoplay function. Luckily, this autoplay function turns itself off once you reach free spins, so you won’t miss a thing. In the same lower left corner of the slot, you’ll also find the buttons to mute the sound; if you’re fed up with the Egyptic sounds, that is.